A hole formed in the Ozone. Panama got the Panama Canal. The Internet took over our lives. Next, spend a moment reflecting on your own life — the places you’ve lived and the things you’ve experienced. If walls could indeed talk, what stories would they tell? I sometimes muse about what has been witnessed by the walls of San Francisco properties, about what changes the windows have observed, about how many living things have lived and perished in a backyard tree. What would an original 49er make of the Folsom Street Fair? How would a Victorian matron feel about relinquishing her corset and not needing to faint in the fainting room? Who from 1932 would recognize Mission Bay? Or the Golden Gate Bridge for that matter? 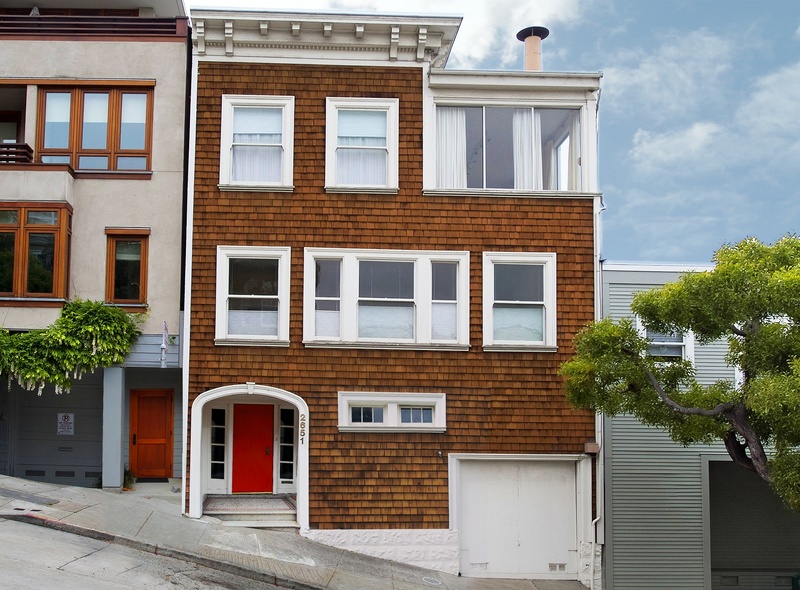 Back – or, should I say, forward – to 1969: That’s when my lovely client Jean purchased her home, my new upcoming listing in Cow Hollow. That’s 45 years ago! Nearly a lifetime! Imagine the walls’ excitement, knowing soon there will be new inhabitants living within. Imagine the windows scanning the street for potential buyers. Imagine the birds perching on the fence to catch sight of children, once again, playing in the garden.